I think I have a craft hoarding problem. A few weeks ago I "purged" my craft supplies. A couple of hours and only one box of stuff later, I was done. In my defense it was a big box. But you know what you won't find in that box? A craft book. Why? I just cannot part with them. So I have a thing for craft books. I can't resist all that fabulous photography and those wonderful ideas and pretty pictures. I don't really buy books any more, except when it comes to those of the crafty kind. I justify it by telling myself I am supporting artists and expanding my personal library and all those fun things that we think up to justify a purchase. Of all my lovely crafty literature, I am loving these five craft books/magazines right now. 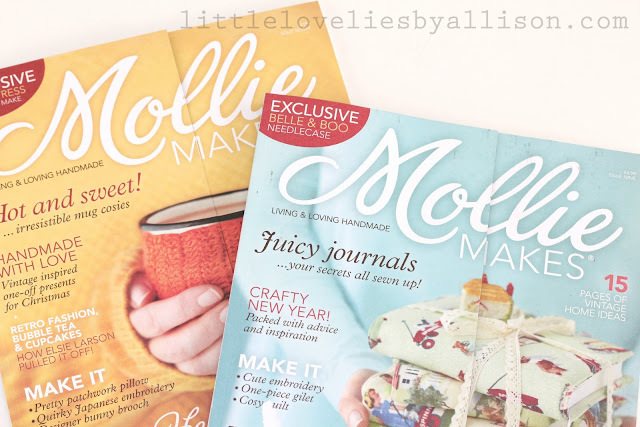 I can't get enough of Cross Stitcher and Mollie Makes. It is my favorite Saturday morning of the month when I get to sneak away to Barnes and Noble and buy these pretty UK magazines. At about $12 each, they aren't cheap, but I love them so. 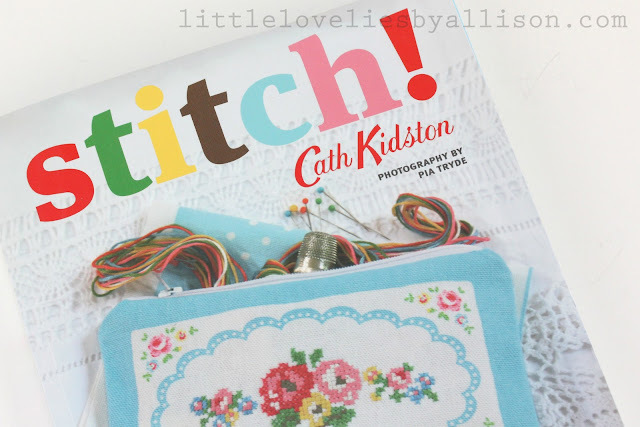 Stitch by Cath Kidston is such eye candy. I have thumbed through it so many times and admired the colors and the patterns and the techniques. I haven't settled on a project yet, but I am almost convinced to try working with tapestry wool needlework. Add it to my ever growing project queue. 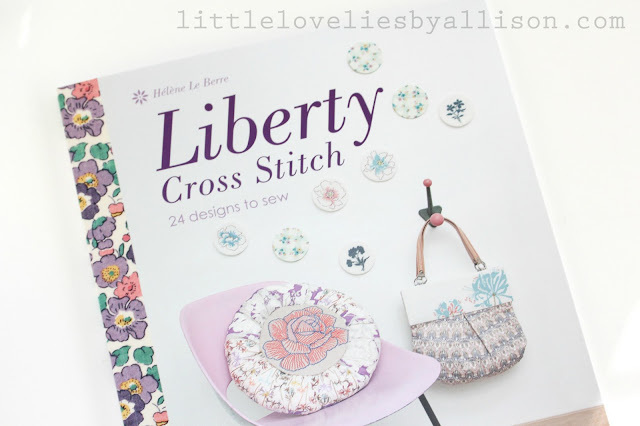 Last, but not least is Liberty Cross Stitch. This is my current favorite craft book. If there were ever a craft book full of colors picked just for me, I think this is it. I am working on one of the patterns now, and I can't wait to share it with you. So there you have five of my favorites. Talk to me next week and we could have a totally different list. What about you - what are some of your favorite creative books? 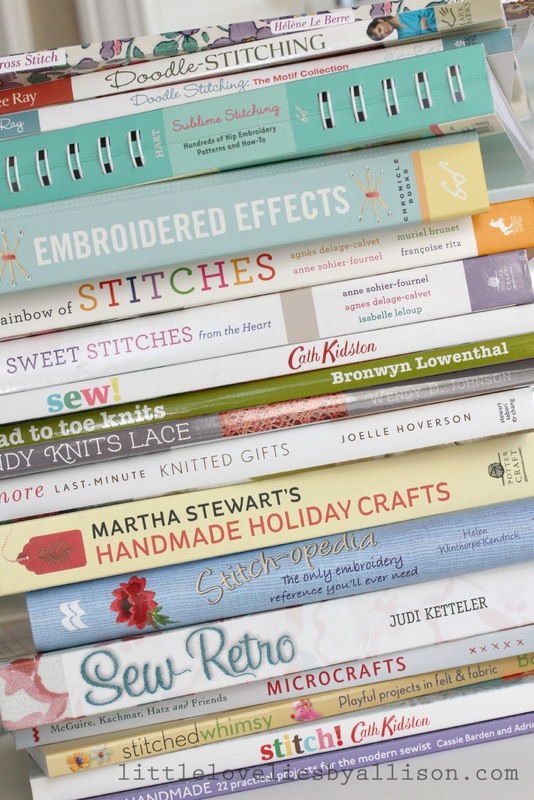 I love craft books too! The pictures are so beautiful, and Martha S.- she's my right hand gal! 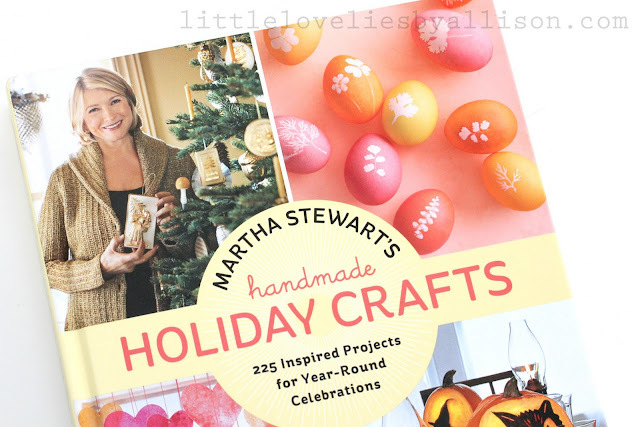 I love all of her books, craft ideas, and even her not-so-sweet jail bird image. This is why I'm happy I'm a librarian, especially a collection development librarian where I can present a list of craft books for our department to choose for the whole system. 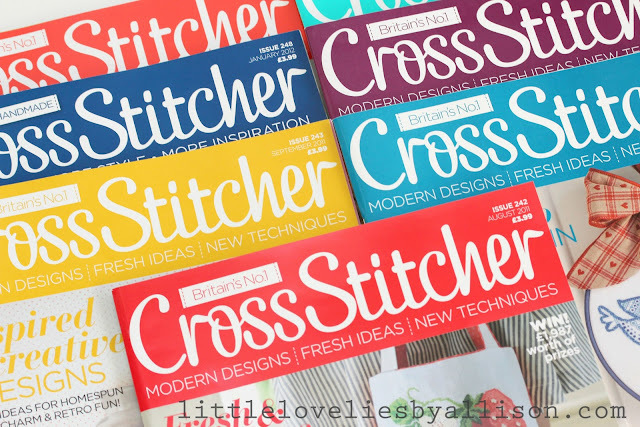 I, too, pay those crazy-expensive prices whenever new issues of Britain's Cross Stitcher and Mollie Makes come out! My two other favorite non-U.S. must-have stitchy magazines are Stitch with the Embroiderer's Guild (http://www.embroiderersguild.com/stitch/) and Inspirations magazine (http://www.countrybumpkin.com.au/index.php?cPath=2). Complete eye candy for needleworkers :-). I find it WAY too easy to acquire crafting books -- I do weed thru them a couple times a year, but certain ones refuse to leave ;-). You've given me ideas of a couple books to check out!